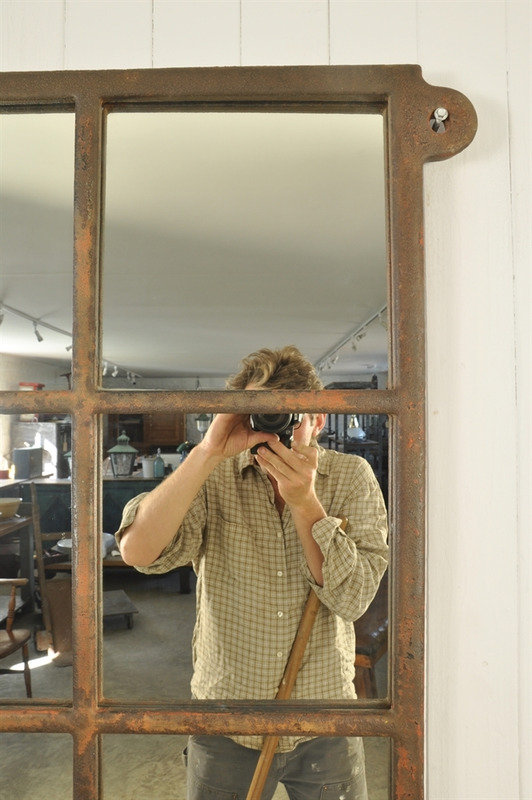 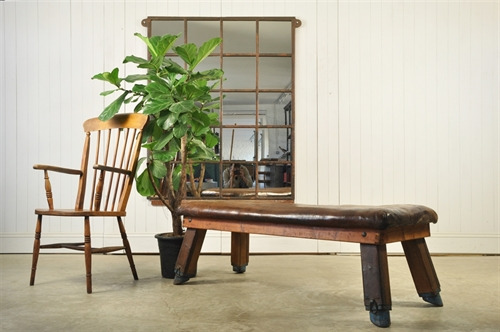 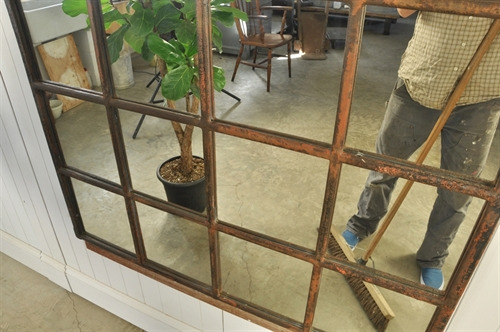 Cast Iron Factory Window Mirror - Original House – Decorative Antiques, Vintage Industrial Furniture and Lighting, Cotswolds. 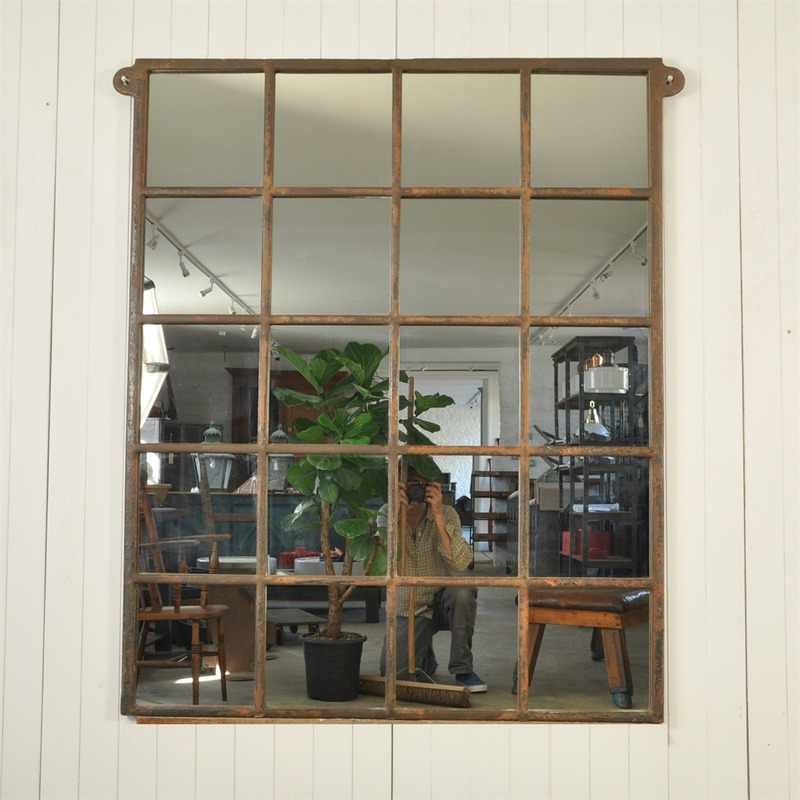 Sourced from a factory in Holland we believe this window frame to be circa 1900. Lovely patina to the metal work with new glass. 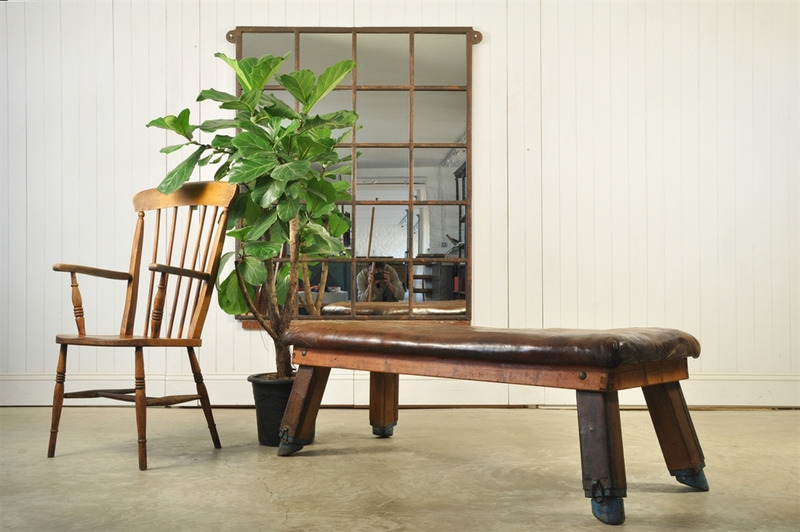 Please bare in mind that it is fairly heavy. 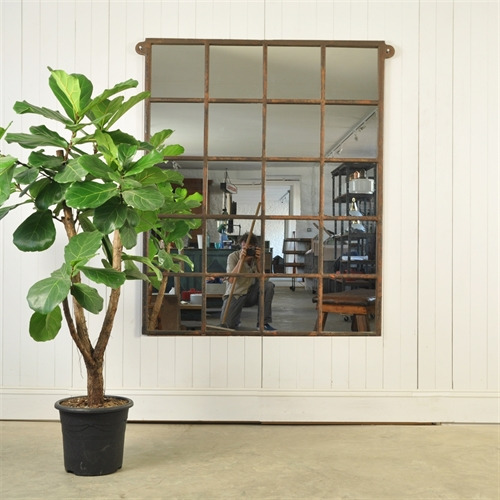 154 cm h x 124 w ( 134 w inc fixing points ) x 4 d.